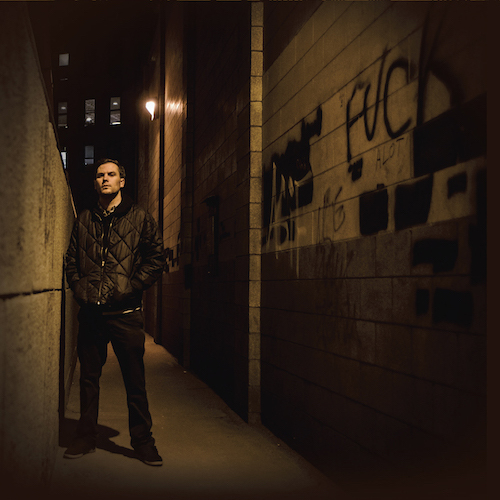 Holy Sons tours with Earth in August and September, hitting the east coast and the midwest. The fanatics who have come out to shows know that live, Amos roughens up the edges of his songs, pumping up the volume and the intensity. This is yet another dimension in the astonishingly diverse sonic arsenal that Amos deftly wields. Fall of Man brings together many of those sides of Emil Amos, the rocker, the silk-voiced singer, the pessimist, the meticulous producer, and the lost child of the ‘70s.